The cross not only reveals the weight of our sin, but displays the greatness of our God! When we look at the cross of Jesus we clearly see the seriousness of our sin. We see that our sin demanded a payment and that Jesus became that payment for us, He became the atonement. 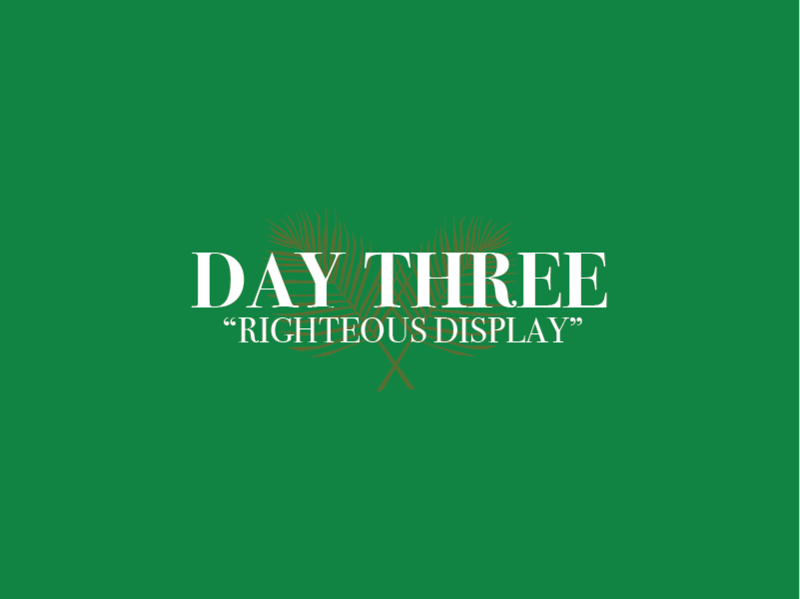 But through the cross we also see something else…we see the righteousness of our God! Through the cross God is seen as being utterly righteous – holy and just – while at the same time making right – holy and justified – those who receive his free gift of salvation. The cross should lead us to both repentance and praise!